Bring your child the latest collection of party wear from the house of Dews Burry which is perfect for all wedding and festive occasions. Brilliant designs and high quality fabric makes it a must have for your little one. Turn your little boy into a prince with Dew's Burry's amazing party collection. 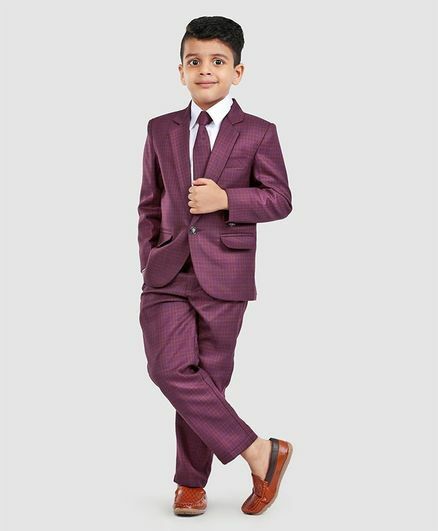 A collection that will surely make your little handsome star of the show.